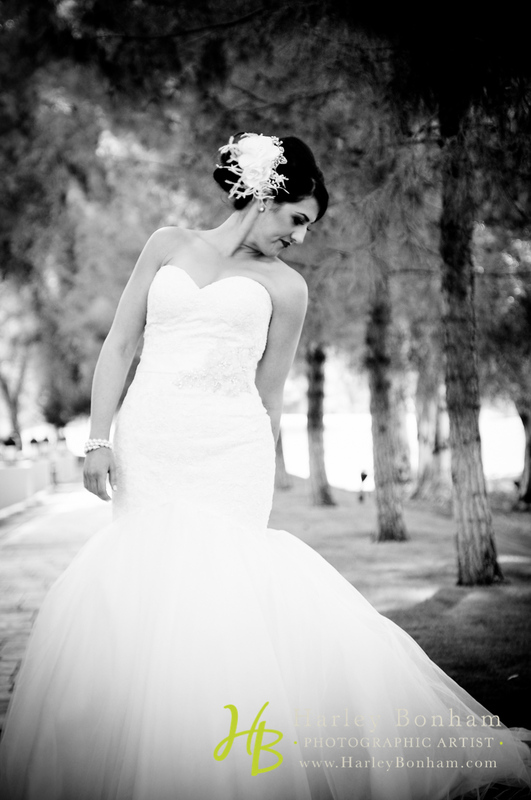 Kevin and Jennifer had their March wedding at Scottsdale Resort and Conference Center. The venue was absolutely stunning and fit the couple perfectly. This venue really allowed for my team to capture the best images. We were able to gain access to an upper level to allow for an overview of the whole ceremony. Also, the lighting opportunities for the ceremony AND reception added just the right amount of drama! I would definitely recommend Scottsdale Resort and Conference Center to any bride & groom looking for simple elegance on their big day! “Aisles of STYLE” this May! 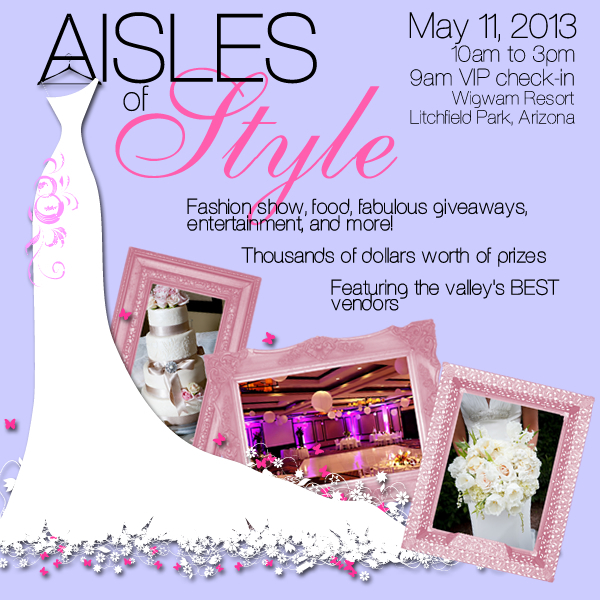 THIS May 11, come check out the latest wedding styles and trends at the Wigwam Resort in Litchfield Park, Arizona! You can register or contact Thee Wedding Warehouse using the information below. Prizes, Food, Entertainment and MORE! The vendor list is amazing, so you are able to book all your needs and finalize the planning for your big day! I love it when a couple thinks outside the box to make that style statement! It makes their wedding images that much more fun to capture. Alan and Marti decided to “sneak” down the aisle by adding a little sneaker to pizazz to their feet. I loved how Marti added details of pearls and a pop of color to set it all off for this bridal party. These are the type of details which get your guests talking and add great memories to your day for everyone. Sometimes what holds a bride back from making such a bold style statement is the inability to find the right bridesmaid dress or proper venue. These things all need to jive together and I think that Marti did a great job of getting all of the details to compliment each other. The wedding and reception were held at the University Club. It was a great venue for this trendy wedding.